On Valentine’s Day of this year, Miami will host the 22nd Annual 9 Mile Music Festival. This special celebration seeks to honor the late musical genius and reggae pioneer, Bob Marley. Featured prominently in the all day event will be three of Bob’s sons, Stephen, Damian, and Julian. 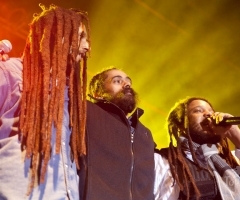 The Marley Boys will be supported by Stephen’s son Jo Mersa Marley as well as SOJA, Jessie Royal, Capelton, Tanya Stephens, The Green, IQulah Rastafari and Future Prezidents. 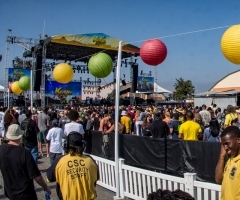 Founded by Bob’s mother, Cedella Marley Booker, the event has always called the stylish climate of Miami home but has gone through several names along the way, “Caribbean Music Festival” being the most notable. 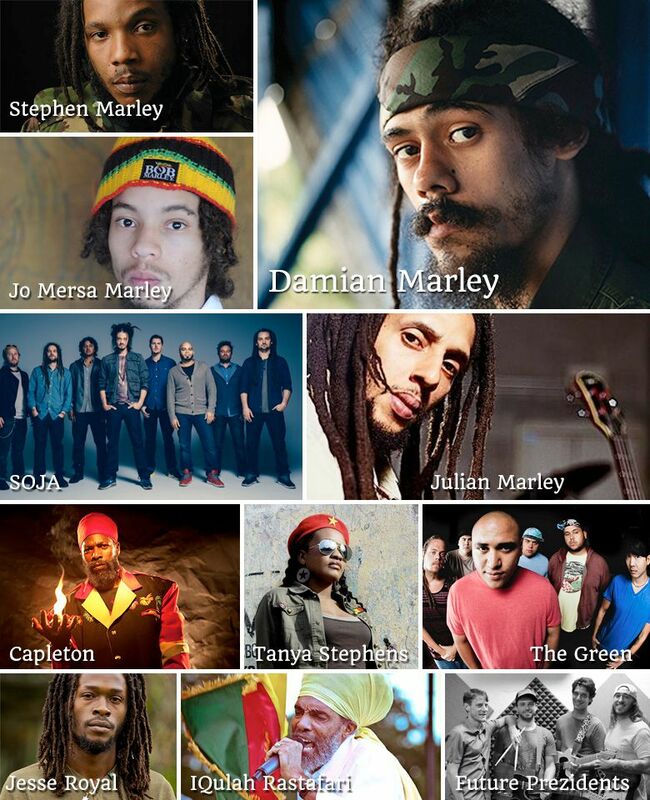 It is now called 9 Mile Music Festival, a reference to the village in which the late Marley was born and later buried. Building upon the themes of giving and spreading love that made Marley’s music so memorable to multiple generations, the event requires that each concert goer bring with them four canned goods. 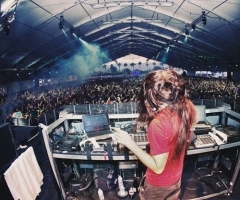 Since its inception, the music festival has collected over two million canned goods for the shelters of Miami. 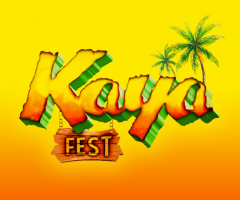 For more information about the 22nd annual 9 Mile Festival as well as purchase tickets, head on over to their website here.